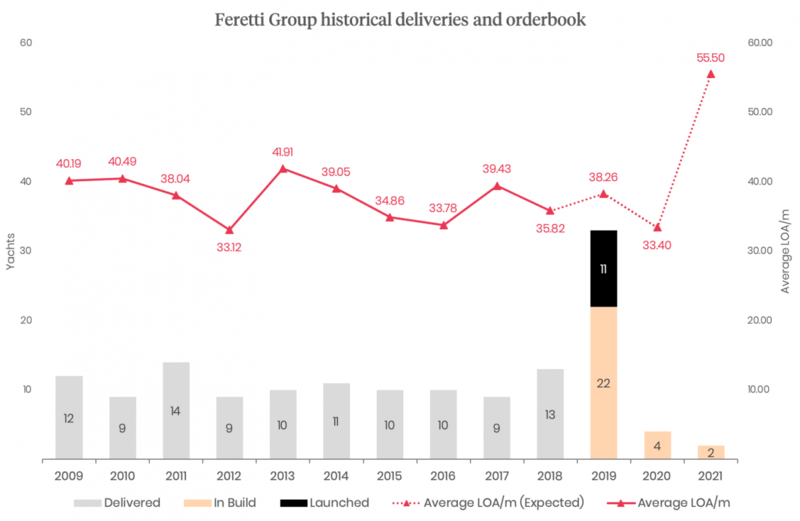 Ferretti Group has announced continued growth with net profit after taxes in 2018 climbing to €31 million, 29 per cent higher than in 2017, and the Wally acquisition, which was originally announced in January 2019, being closed, taking the Ferretti Group’s total brands up to eight. Consolidated production value has reached €699 million, growing 7.5 per cent on 2017, and total assets now exceed €1.1 billion, of which €38.5 million is composed by liquid assets. 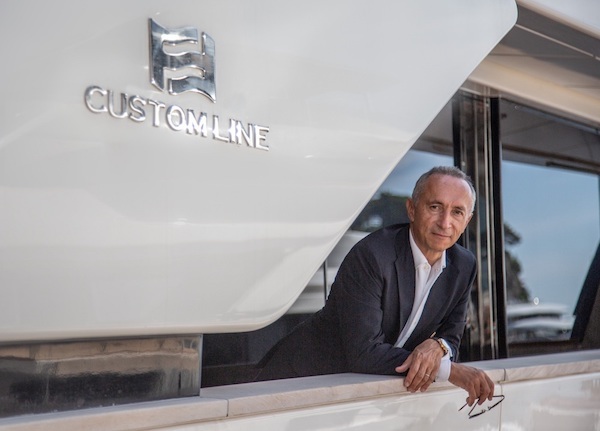 “A clear and elegant beauty lies in numbers, and the 2018 fiscal year figures show us once again that making beautiful and unmistakable boats in still the best route to following and the winning solution for success,” comments Alberto Galassi, CEO of Ferretti Group. 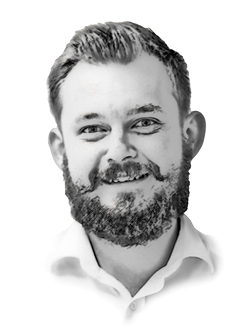 “It is increasingly clear that ‘winning easy’ is just a slogan and that to stay at the top and grow steadily as Ferretti Group has been doing for some years, it is necessary to move fast and remain responsive in a market that is constantly changing. In the last few years, the Ferretti Group, across its eight brands, has introduced 29 new models to the market. While many of these models fall below the 30m superyacht boundary, in the next two years Ferretti Group intends to introduce a further 27 new serial models with an average length of 29.7m, clearly highlighting Ferretti Group’s desire to increasingly specialise in large yachts. Furthermore, between 2015 and 2018, Ferretti Group has benefitted from a €64 million investment in the group’s shipyards. In particular, the facility in Ancona has been the focus of an ambitious renovation project that has seen the total area extended to over 80,000sqm and by 2020 the facility will have 10 construction sheds, a 670-ton travel lift and a private marina with 14 berths. According to The Superyacht Agency, since 2009 Ferretti Group’s various 30m-plus brands have, in total, delivered an average of 10.7 vessels annually. 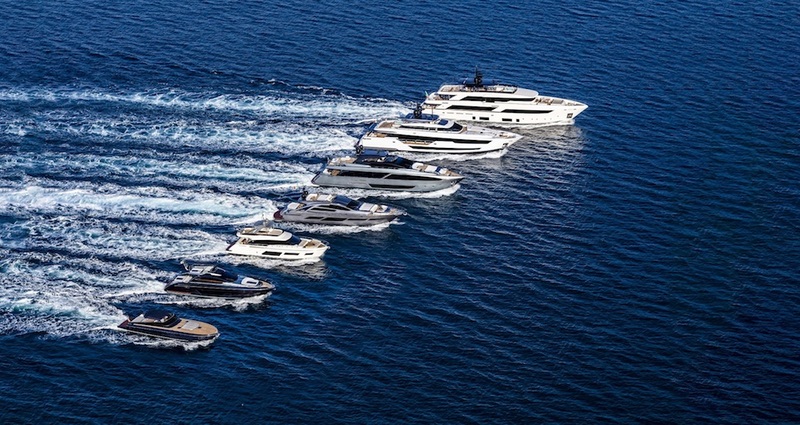 By stark contrast, the same brands, namely CRN, Riva, Custom Line and Pershing, are expected to deliver 33 vessels in 2019, 11 of which have already been launched.